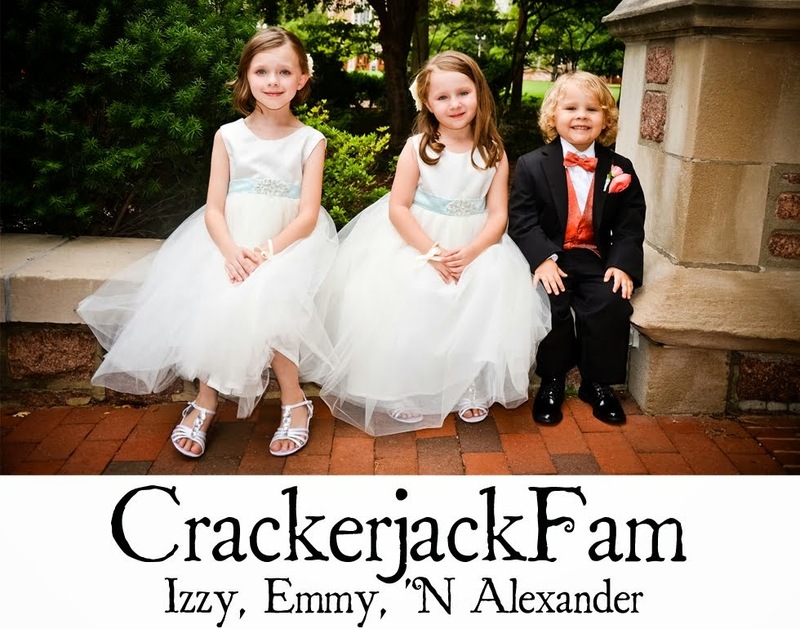 Izzy, Emmy 'N Alexander: The Brainy Company | Review and Giveaway! The Brainy Company | Review and Giveaway! Halloween is tomorrow! Which means Tuesday everyone starts Christmas shopping! hahaha! How about a head start on some really nifty and exciting products from The Brainy Company? Here's a tidbit about the company. The Littles had the opportunity to try out the 123s: Counting Collection set. The pack offers a DVD, Flash Cards and a Book to encourage your children to focus on the fun of numbers. The Brainy Company also offers all kinds of other goodies. Memory Games, Puzzles, Music, and more! Even Language! You can also register your children in the Birthday Club for Promotional specials, new arrivals and more. My Littles really enjoyed having fun with their numbers through this bundle pack and I bet yours will too. Would you like to WIN a bundle pack of your own? I saw the cute alphabet memory cards! And I'd have to say the alphabet set - so fun! The Alphabet ABC's Collection is super cute!!! And that Cuponizer looks like it would be groovy! lol Thanks for the lead to a very interesting and helpful site! Definitely the Disney Princess Personalized Tea Party CD.